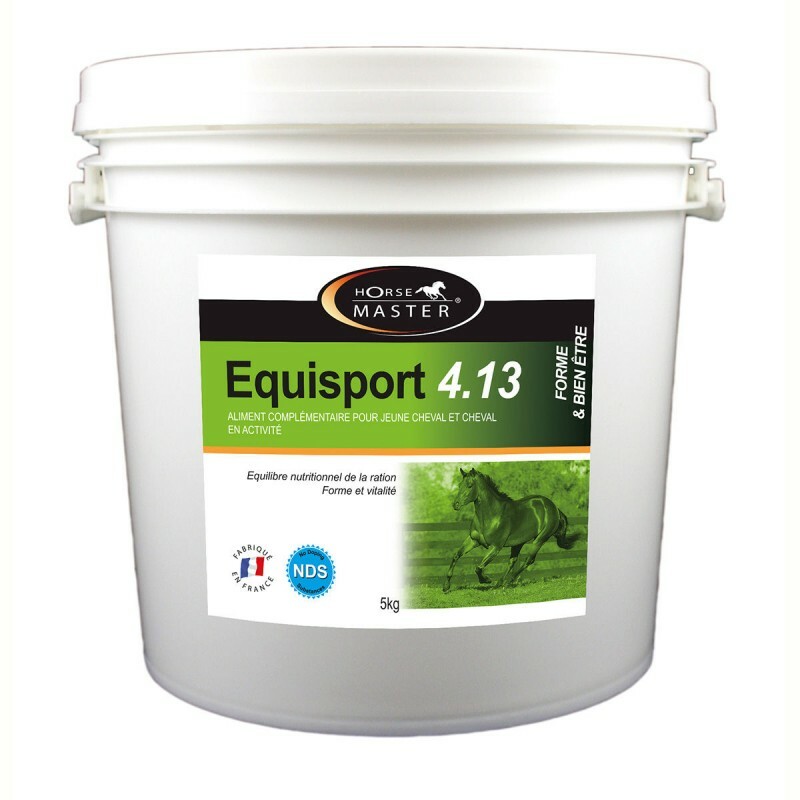 For use as a concentrated micronutrient supplement providing a balanced supply of vitamins, minerals and amino acids for yearlings and youngstocks. 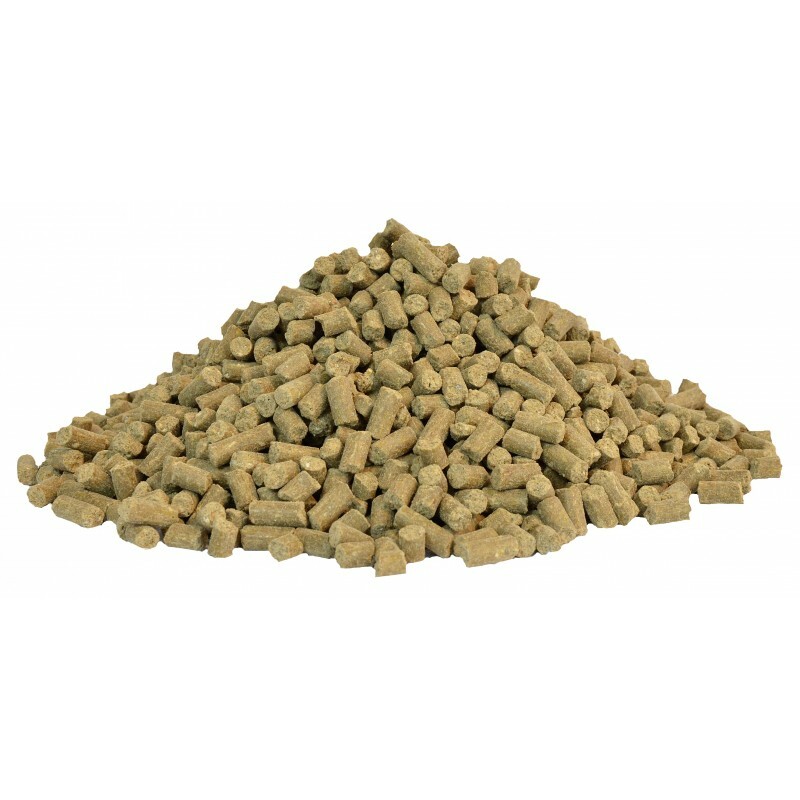 An ideal feed balancer to counteract the deficiencies in diets based on cereals. Mix with the daily feed based on cereals 100 to 150 g .
Yearlings: 50 to 100 g per day.